BRAČA-SPORT® Fusion Blade product line is our most advanced and best-balanced elliptical 3-dimensional blade shape. The main concepts of the Fusion Blade design are in maximizing the performance of the catch, drive, finish and recovery, simultaneously. Extremely clean and instant catch enabling immediate application of maximum power as soon as the blade enters the water. 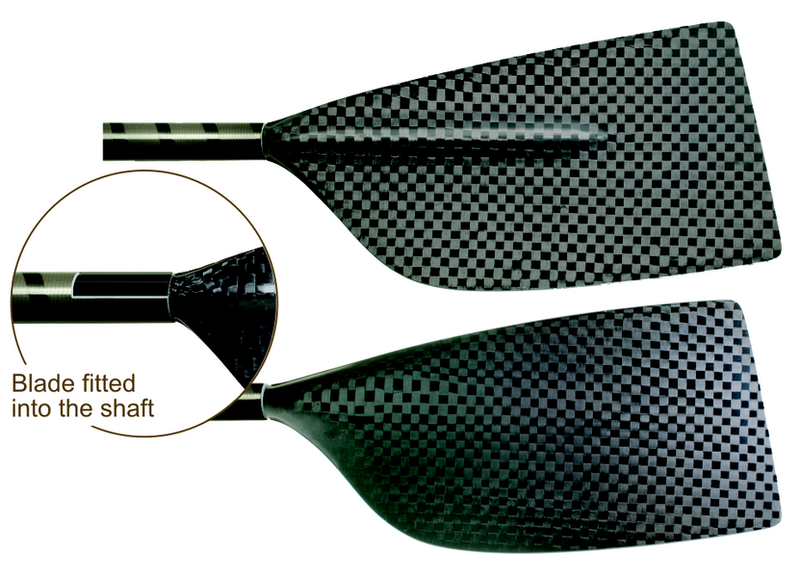 Increased stability during the drive phase by eliminating vibrations throughout the entire length of the stroke. 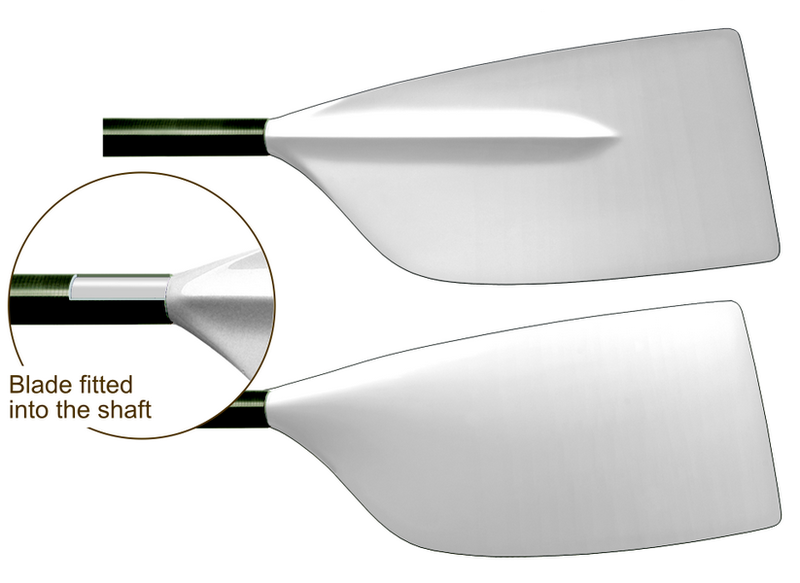 Extra smooth and stable finish at the end of the stroke by removing jolt and shake occurrences at the exit. The pitch of the Fusion Blade can be adopted to suit your needs between 0° and +7°. It can be specified at the time of the order. Please contact your representative for details.